GRETNA – A mortgage company is seeking over $122,000 in sums due from a customer. Standard Mortgage Corp. filed a complaint on Dec. 19 in the 24th Judicial District Court against Bobby P. Duplantis Jr. 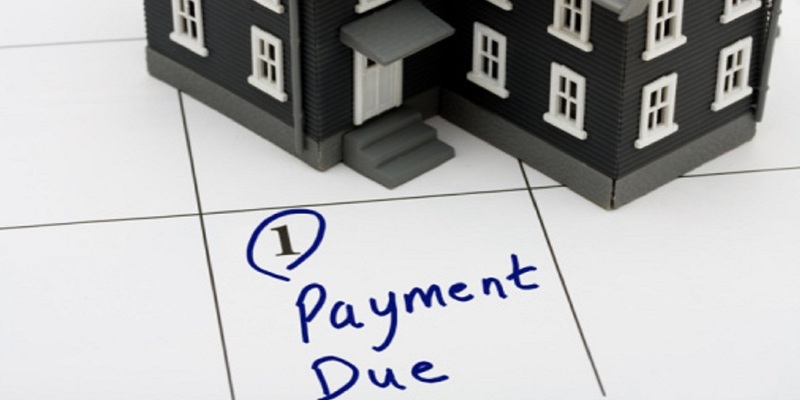 According to the complaint, the plaintiff is seeking damages for sums due on an unpaid mortgage. The suit states the plaintiff is seeking $122,100 plus interest of 4.625 percent. The defendant is accused of sums due on an open account. The plaintiff is seeking all reasonable sums due, attorney fees and court costs. The plaintiff is represented by Foerstner Meyer of Graham, Arceneaux & Allen LLC in New Orleans. The 24th Judicial District Court Case No. is 790562.